It's true that homes can be "Plain Janes" when you first move into them. But even the most boring of homes have the potential become beauties with a bit of imagination and some simple enhancements. If the rooms in your home lack personality, consider adding interest with easy to install features like built-in bookcases, window seats, faux raised paneling, chair rail and ceiling molding. Not only will they add architectural interest to your spaces, but they will add value to your property. Whether you're after period charm or contemporary pizzazz, you can also control clutter or corral collections with easy to accomplish, cost-effective solutions. Missing Personality in Your Home? 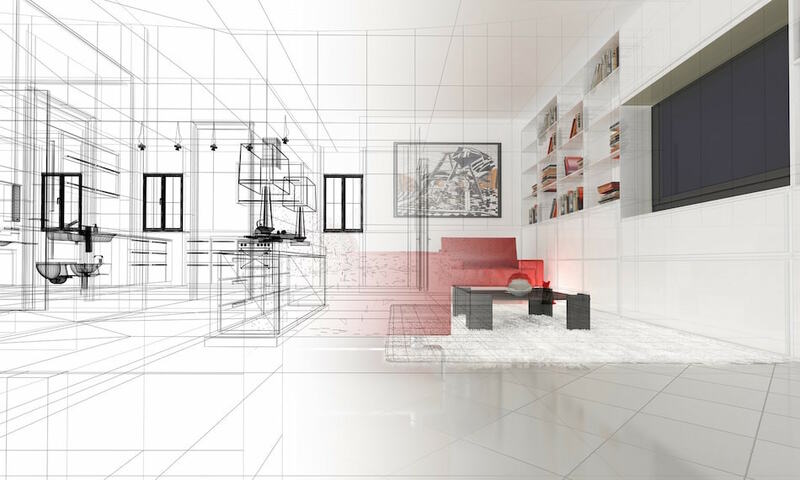 If the square footage and general dimensions of the rooms in your new home meet your needs but don't excite you, analyze what you find appealing in other spaces and places. Like that wall at Starbucks or your friends living room? Determine what it is you like, and consider it for your home. Add personality by painting a wall or adding pattern with drapery fabric, graphic art or patterned rugs. But if you yearn for a more finished look or you find the architecture a little bland, consider adding crown molding at the ceiling line, a chair rail for the midsection of the walls, substantial baseboard at floor level or rosettes and corner details for drama. Even for modern surroundings, one can find millwork and trim that add character and distinctive appeal while only looking expensive. You don't have to be a design professional or a talented woodworker to personalize your home. With modern materials and widespread availability of specialized millwork, you are sure to discover a bunch of home decor design options. These inexpensive items can add substantial dollar value to your home. Lift a boring fireplace mantel to extraordinary heights by adding columns on either side. Add some moldings under the shelf and trim the edge with coordinating crown. Paint or stain it as you wish. In a room with a plain high ceiling, you can create the look of box beams or a coffered ceiling simply and economically. Or build an entire wall of bookshelves not only to house books, but also to showcase a collection. You could also frame a window in a child's room with shelving on either side and a window seat below. Note that prefabricated cabinets are often the perfect dimension for a window seat. All you have to do is build a four-inch toe kick and add a cushion. The bonus is the storage space you'll gain. We're sure you'll find other enticing decor ideas for many other rooms in your home. Be happy and make your home happy too - by giving it some personality!